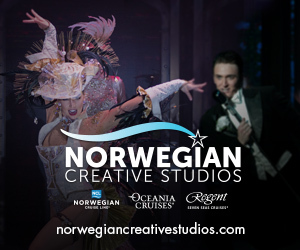 Dance Teachers - Join Us in Vegas! Dance Teacher Web and Dance Informa invite you to attend a Conference & Expo unlike any other in an unparalleled setting – the Red Rock Resort, Las Vegas! Described by attendees as “the one and only conference truly for dance teachers and studio owners,” Dance Teacher Web LIVE is three full days packed with interactive sessions, expo resources and special events. This must attend conference will provide you with the very best in teaching tools and products to enhance your business, career and life.